Find out about our high standards. Why our Live In Care Services could be right for you. Why Elite Live In Care? Our care delivery aims are inline with CQC; to provide people with safe, effective, compassionate, high quality care and we are always looking for ways to improve. Our mission is to make our client’s daily living the best it can be and to challenge anything or anyone who gets in the way of this. We will provide the best possible care and companionship to ensure our clients live a happier, healthier more enjoyable lifestyle. 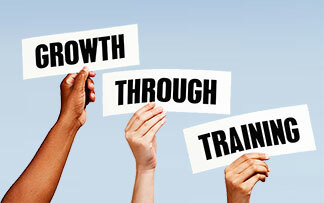 Our Elite carers will make a positive impact and will be responsive to the changing needs of our treasured clients. 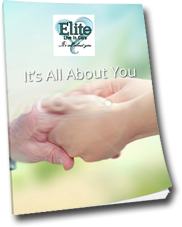 At Elite Live In Care, we guarantee your carer will remain well trained and never become non-compliant with the 5 key areas whilst working for us. 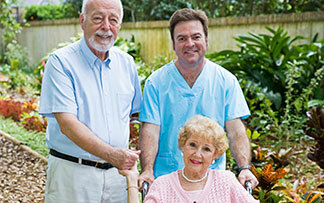 We challenge you to find any other care company with the same guarantee. We aim to not only provide the best care for you, but have a happy workforce with very competitive rates of pay and career pathway. 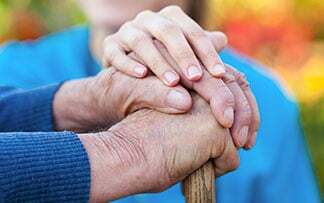 Your loved ones can remain in the comfort of their own home and maintain as much independence as possible with the provision of live in care. Our care plans are created with you and tailored specifically to your requirements. We take the time to listen to your needs – this can involve your family and friends if you wish. I find my carer absolutely fabulous. I am treated extremely well. When my assessment was completed I was asked all the important questions so I can be cared for well. Having a carer here all the time makes me feel good and safe. Find out about how we will help care for you or your loved ones.